Folk n Funky (1995) was an album which redefined the Bhangra scene. It was one of the most memorable albums of all time. It featured the smash hit songs which are still played today; Londono Patola, Blue Eyes and many more! This album added to the collection of hits which Jazzy B already had, with the most noticable one being Ghugian Da Jora. Since his early days, Jazzy B has not stopped creating smash hits, with the newest being Trendster. Jazzy B and Shinda have had a very reputable collaboration in the past, which even included joint world tours. The duo have been unstoppable in their musical career and The Bhangra Zone can announce, they are back again! 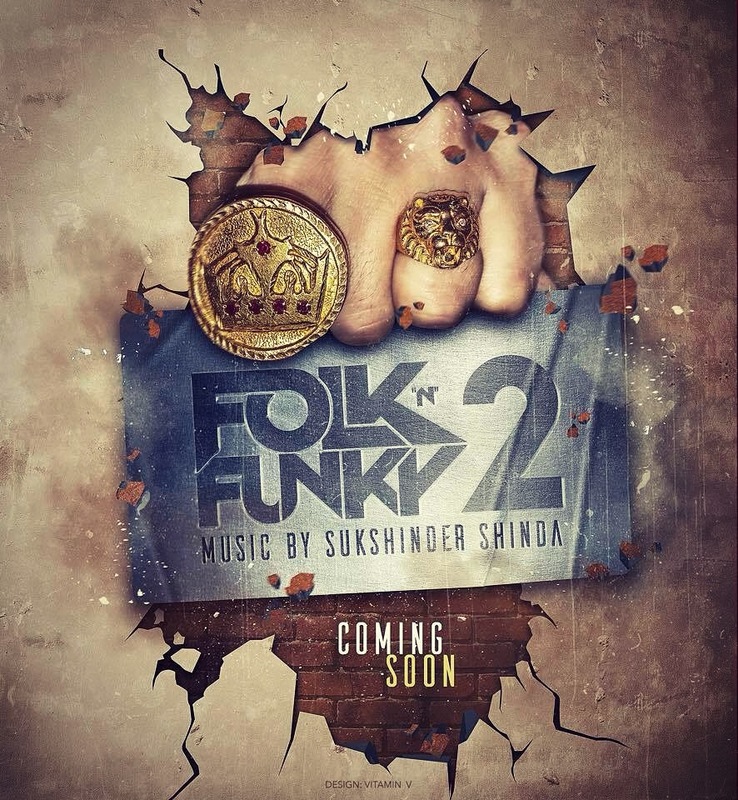 Jazzy B & Sukshinder Shinda are going to open next chapter of Old Skool melodies after 22 years with Folk N Funky 2. Video by DirectorGifty & art work done by Vitamin V Designs.